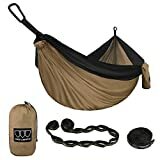 Ever been swinging back and forth lazily in a hammock and then wished you were soaking in a steamy hot tub instead? 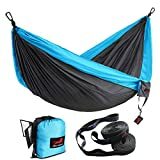 Well, now you can do both in this cool new Hydro Hammock. 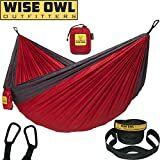 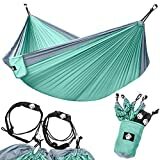 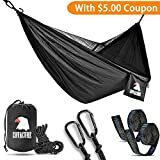 This super relaxing portable hammock for two is crafted from waterproof high-tensile strength marine quality canvas allowing it to be filled with fresh or ocean water and then heated using the optional Water Heater System. 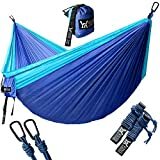 The only downside is that like any swinging hammock, good luck getting in.